Presented in association with Melbourne Festival this October, ACMI will screen Eyes Without a Face: Surveillance in Cinema – a package of films exploring how the act of surveillance warps the way ordinary citizens behave behind closed doors and in the context of new and emerging technologies. Alfred Hitchcock fans would know that the man revelled in making audiences complicit in the shady goings-on in his famous suspense thrillers. In Rear Window (PG), he cranks scopophilia up via the wheelchair-bound photographer L.B. Jefferies (played by James Stewart), whose voyeuristic obsessions are shared by the audience in the act of watching the film. Rear Window screens from 11 October to 16 October. 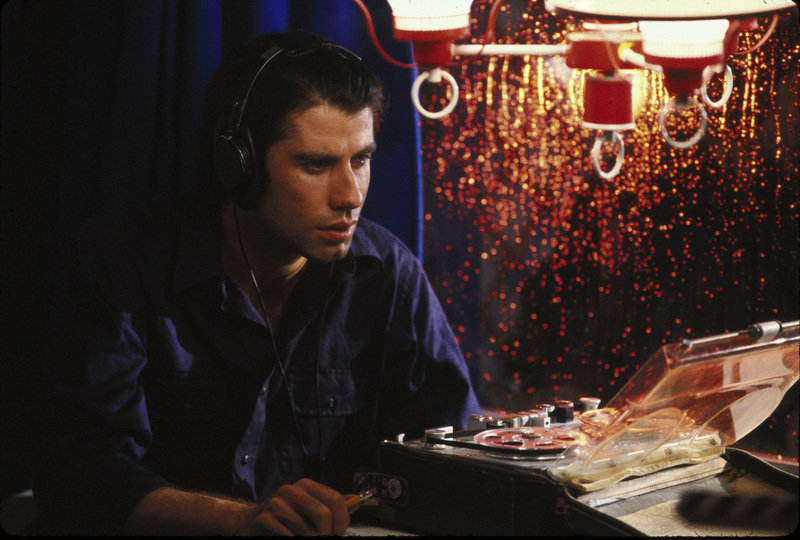 John Travolta stars as Jack Terry in Brian De Palma’s paranoid thriller, Blow Out (M), a sound recorder for a sleazy B-grade movie company whose stock and trade is exploitation films. One evening when he is standing on a bridge capturing night sounds, he inadvertently records and witnesses a car accident. What was an apparent accident, however, soon takes on political and nefarious dimensions. Blow Out screens from 9 October to 25 October. 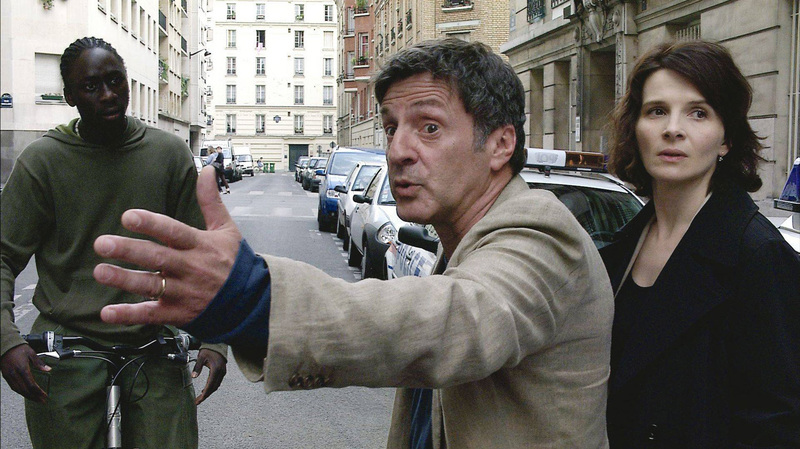 In Hidden (MA15+), a well-to-do Parisian couple (played by Juliette Binoche and Daniel Auteuil) are terrorised by a series of surveillance videotapes that are mysteriously left at their doorstep by an unknown assailant. As they get closer to the truth of their meaning, a bigger story unravels – one that implicates the couple in an incident from their deep past. Hidden screens from 15 October to 23 October. Andrea Arnold’s sensual thriller, Red Road (R18+) casts a female gaze over the dangerous and seductive act of surveillance. Kate Dickie (Lysa Arryn in Game of Thrones) stars as Jackie, a CCTV camera operator whose daily protective gaze over a Glaswegian housing estate takes a dangerous turn when she spots a mysterious man (Tony Curran) from her past. 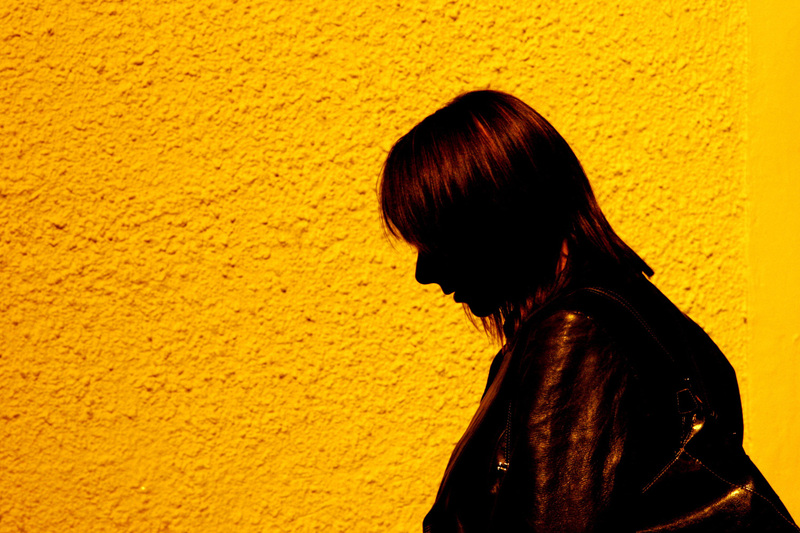 Red Road screens from 10 October to 25 October. Director Laura Poitras is given front-row access to one of the most important stories of our time in Citizenfour (M) – a riveting examination of Edward Snowden’s ascent from whistle-blower to government enemy number one. Set just before Snowden’s explosive allegations went public, Poitras’ fly-on-the-wall observational approach captures the quiet before the storm. 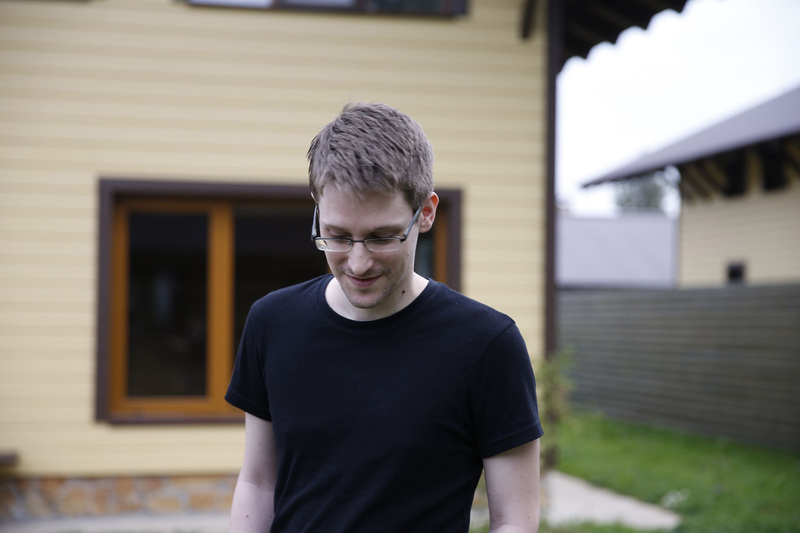 Citizenfour screens from 16 October to 22 October. In We Live in Public (Unclassified 18+), dot-com visionary Josh Harris had the idea to gather a group of 100 volunteers into one confined space underground and allow themselves to be filmed and streamed onto the web 24 hrs a day. When the fire department shut the project down after a few days, Harris turns the camera on himself and his girlfriend with disastrous consequences. We Live in Public screens from 16 October to 22 October. Big Brother is watching in 1984 (M)… long before this was the title of a light reality TV show, this ominous catchcry referred to the all-seeing eye in George Orwell’s seminal 1949 sci-fi text about a totalitarian society and its repressive government. Director Michael Radford captures the novel’s dystopian vison with chilling precision. 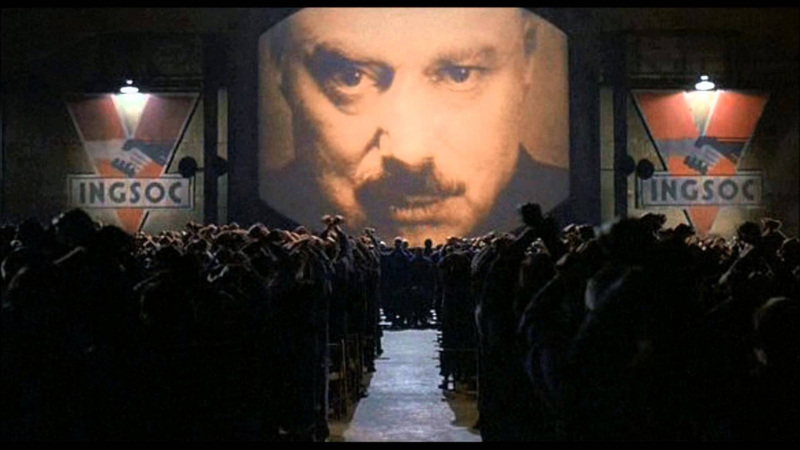 1984 screens from 8 October to 23 October. Eyes Without a Face: Surveillance in Cinema screens at ACMI from Thursday 8 October to Sunday 25 October 2015. For more information, please visit the event page here.